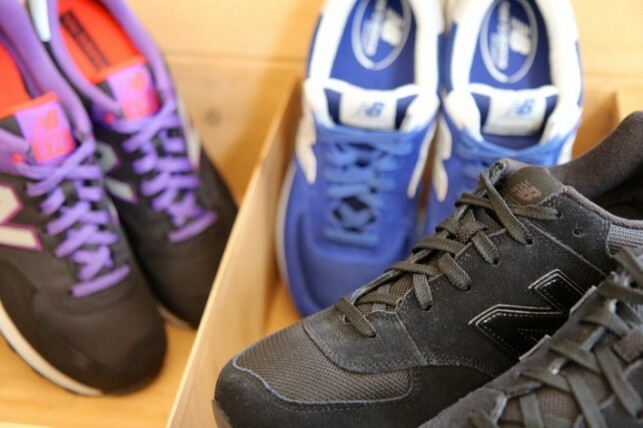 New Balance saves the best for It’s UK factory with the New Balance 577 Made In England. 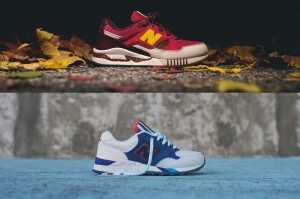 Add two more kicks to your Black Friday list with the Ronnie Fieg New Balance 530 and 850. 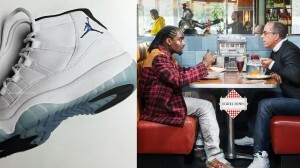 On the first episode of FOMO we take a look at the Air Jordan 11 LEgend Blue, the new Apple “Free” policy, Wale x Seinfeld, and more. 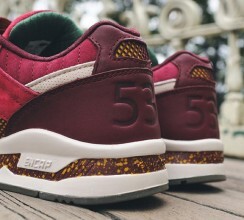 Ronnie Fieg tries his hand with New Balance for a New York City Park inspired colorway of the New Balance 530. 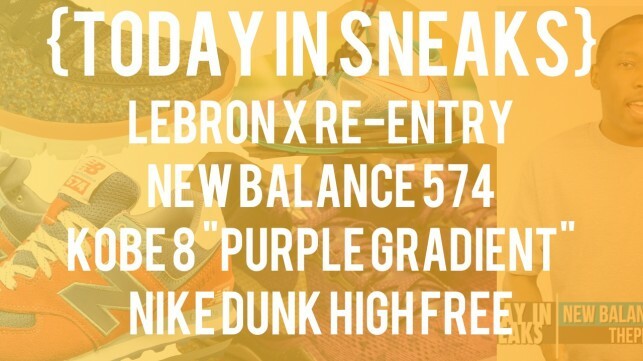 In this episode of Today in Sneaks, I discuss The LeBron X Re-Entry, the New Balance 574, The Nike Free Dunk High, and more. 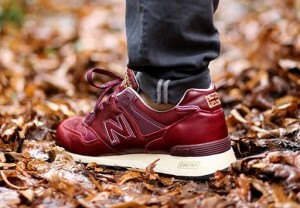 New Balance focuses on the past and the present with the New Balance 574 Windbreaker pack.